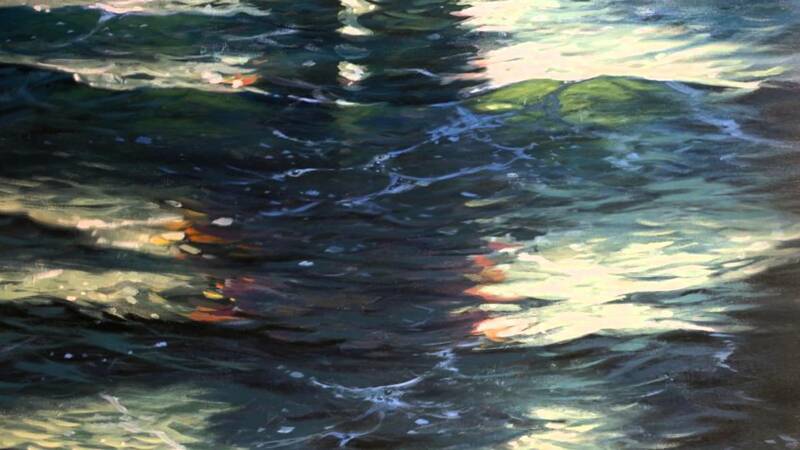 Our scripture readings this Sunday are about miracles. Come hear Pastor Clark's message "Believe It" on the lawn at 8:30 am or in our air conditioned sanctuary at 10 am. It's a really special Sunday. We'll be blessing backpacks, learning about the need for foster families, enjoying special music, and celebrating with a community potluck! Michael Jaszczak will be leading the singing at 8:30, accompanied by Adam Smith on the guitar. Crosby Lane will be joining our praise band at the 10 o'clock service. Join us at 11:30 for a community potluck and at 1 pm for a concert from Crosby Lane. Hope to see you there! Bring your friends! Here's a nice poem that may put a little bounce in your step today. We encourage all students, teachers, parents and anyone who carries a bag to bring their backpacks, literal or figurative, to church this Sunday to be blessed for the new school year. We'll even give you a button to remind you of the blessing the whole year long! Brent Hite from Summit County Children Services will be in our lobby between services to tell us about the dramatic need for foster families in our area. Over 900 children in Summit County alone are waiting for homes. 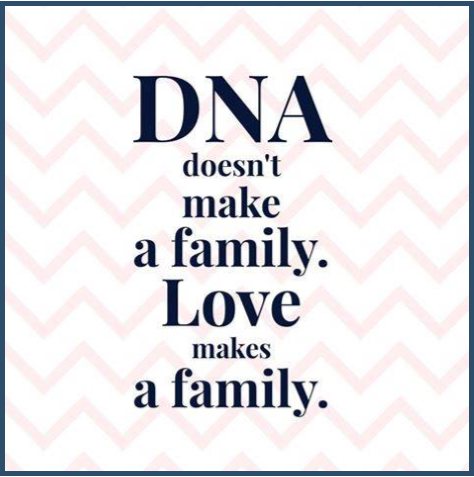 You don't have to be perfect to be a foster parent! Learn more at the Summit County Children Services website. SUNDAY - after second service, around 11:30. It's a potluck picnic in Fellowship Hall! 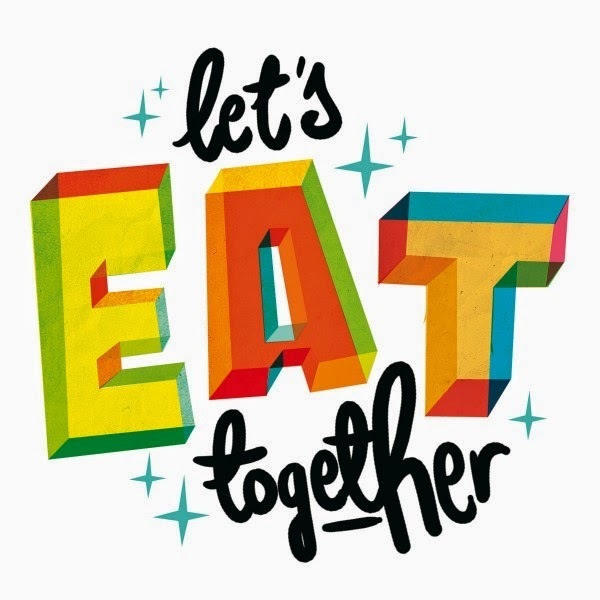 Bring a dish to share and come be in community together. Crosby Lane will be joining us, too! If you'd like to help with set up or clean up, please reply to this message. Need some potluck recipe inspiration? Check out our Pinterest Board. 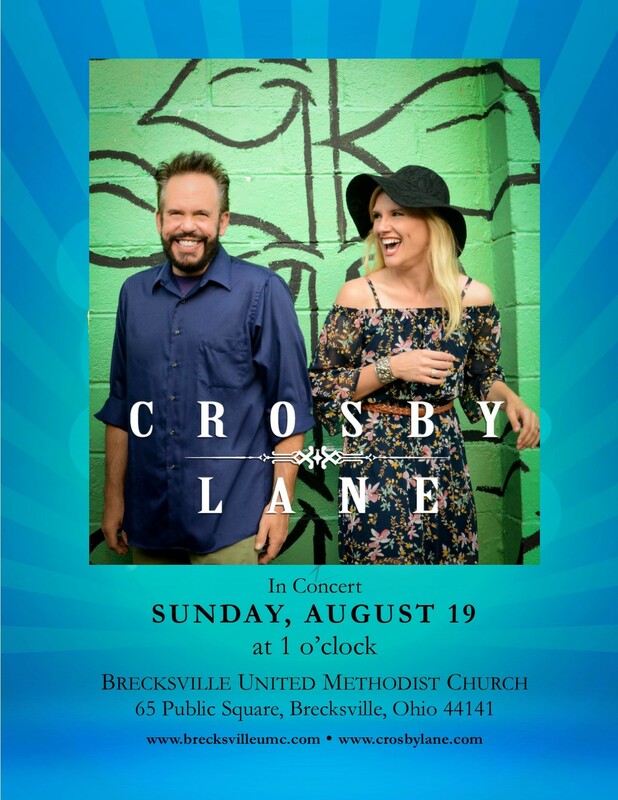 Crosby Lane is a Nashville-based, husband-wife duo who have traveled the country sharing the message of God’s love and acceptance through Delta Folk-inspired original songs as well as fresh arrangements of favorite hymns and the stories behind the songs and the writers. On Sunday, August 19 they’ll join us in worship at 10 am and for a potluck luncheon at 11 am in Fellowship Hall. All are welcome. The concert is free. A love offering will be collected for the band. Learn more about the band at www.crosbylane.com. Help spread the word about this concert! There are lots of ways to do it! Share a copy of the flyer you'll find in your bulletin on Sunday. If you're on Facebook, RSVP to and share our event. If you're on Twitter, Retweet our Tweet! Pick up a poster at church and post it on a community bulletin board. Call a friend and ask them to join you. Or jot them a note and drop it in the mail! Time is running out to register for Point Fest! Our Youth Group is heading to Cedar Point for a day of fun and music. This year's line up includes Toby Mac, For King & Country and Crowder! We're teaming up with the youth of Macedonia UMC for this trip. If you or your friends want to come along, you must RSVP to Dana by Friday! Do you like to knit or crochet? Come to the Parlor on Tuesday at 10 am and be in community with other folks who share your interest. If you’d like to make a prayer shawl for our caring ministry, or something for our Christmas Hat & Mitten Tree, we have loads and loads of yarn you can use, thanks to a generous recent donation. Everyone’s welcome. Bring a friend! 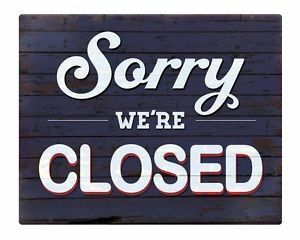 the church office will close at noon. Melanie and Leslie will be attending a class at the North Coast District of the United Methodist Church offices in Independence. Our regular office hours are Monday through Thursday 8:30 am - 4:30 pm and Friday 8:30 am - 12:30 pm. 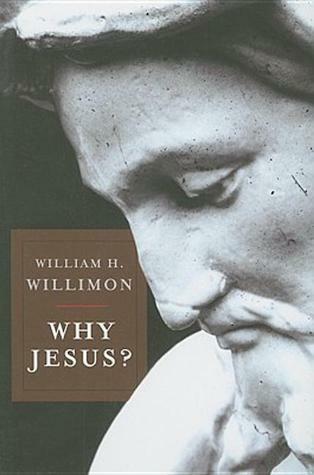 Publisher's Weekly calls this book "accessible wisdom from a seasoned theologian." Want to add a little of that to your summer reading? Pick up a copy of the book in the Lobby and come discuss the mysterious preacher from Nazareth who continues to invite men and women to claim the true meaning of their lives by giving themselves away in service to God and others. Sunday, August 26 at 4pm. RSVP to Jenny Gee for details: education@brecksvilleumc.com. Volunteers are crucial to the operations of the Greater Cleveland Food Bank. Come spend a Saturday morning with friends from church, helping sort and pack food for our hungry neighbors in need. Reply to this e-mail to RSVP. You must register online with the Food Bank, too. Instructions for online registration here! If you'd like to help work on our house, we have one more date Saturday, September 15 from 8 am until 3 pm and still need six volunteers, someone to provide lunch and a photographer. If you'd like to help, sign up on Sunday, or simply respond to this e-mail! Learn more about Apostles Build here. 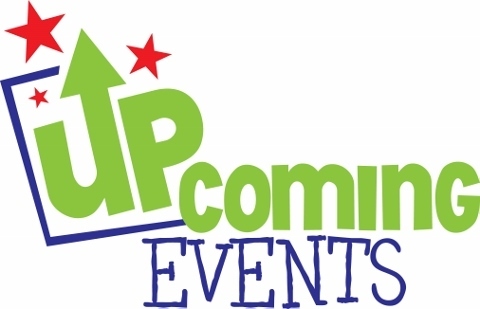 Adult Youth Ministry Advocates Wanted! 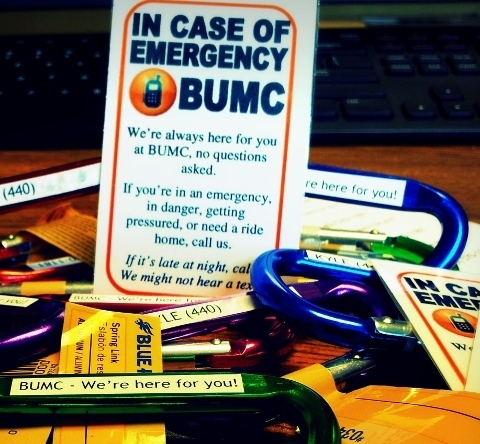 Are you an adult in our congregation who would be willing to help a youth in the case of an emergency? We are looking for phone numbers from our church family to give to our young people to let them know that wherever, whenever, no matter what, they have an adult who is willing to pick them up and help them out of any sticky situation. If you'd be willing to be a resource like this for a youth, email the church office (office@brecksvilleumc.com) before September 3. Watch for information about the blessing of drivers' licenses on Sept. 16. The parking lot has been re-sealed and striped, and our bins will soon be back in their regular location. Bring your old newspapers, magazines, and (broken down) cardboard to church. 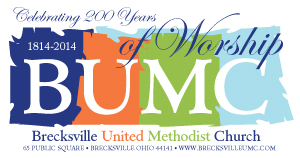 THANK YOU for supporting hunger ministry by recycling at Brecksville United Methodist Church! Thursday, August 16—Parking lot closed for resealing until noon. 12:00 Good Word Deadline. Submit your news to Melanie! 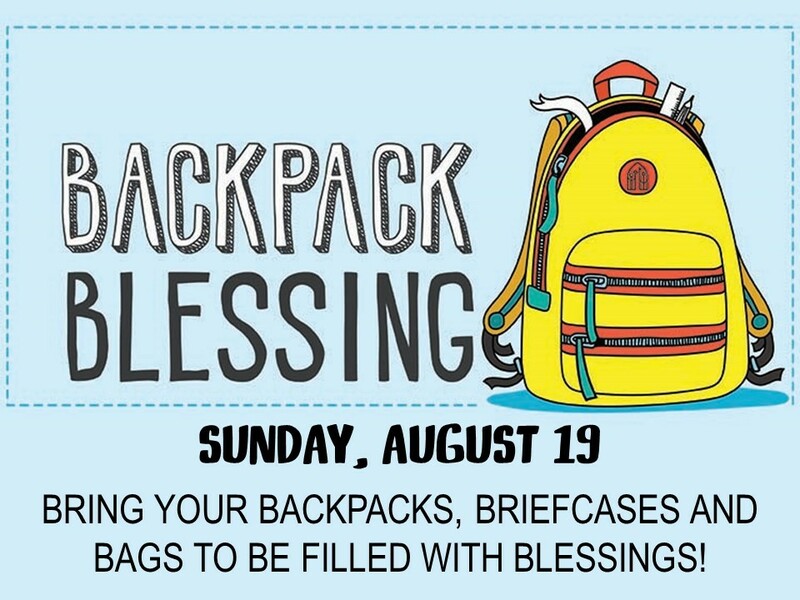 Sunday, August 19 - Backpack Blessing. Summit County Children's Services here. Monday, August 20—First Day of School, Brecksville/Broadview Hts.